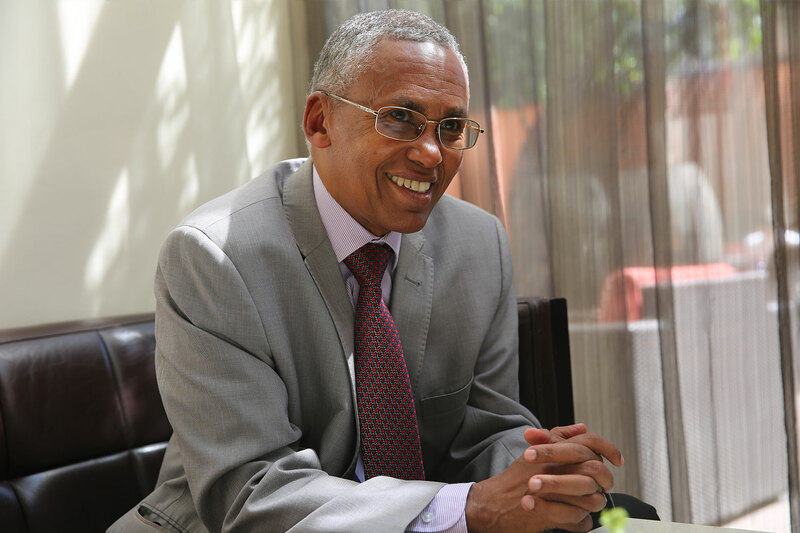 The Minister of Foreign Affairs and International Cooperation of the Republic of Somaliland, His Excellency Dr. Saad Ali Shire discusses the current course of Somaliland’s diplomacy, changes in the region and Vice President’s visit to Kingdom of Saudi Arabia and many more topics. 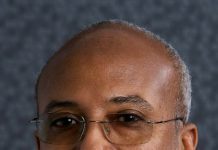 Somaliland Chronicle:Let’s get one thing out of the way; Are you the right man for the job of Somaliland’s Chief Diplomat? And why? Dr. Saad Ali Shire: Whether I am the right man for the job is a matter for the commander in chief. 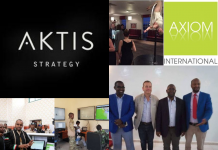 But what I can say is that I have some critical skills for the job: I am hardworking, strategic, good manager, results oriented, calculating and cool. I have good writing skills and fluent in English. 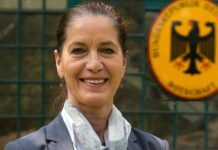 I also speak Spanish, Italian, Arabic and French in various degrees, and I have over 30 years of experience in foreign countries. 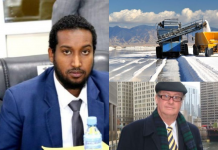 Somaliland Chronicle:There is a lot happening around the region, Somalia Eritrea, Ethiopia and now Djibouti seem to be all on the same page, and are signing all sorts of agreements with one another. What kind of impact do you think this will have on Somaliland and possibly its sovereignty? iv. Reconciliation with opposition groups e.g. ONLF. Peaceful resolution of conflict, economic integration, restoration of law and order, respect for human rights, and disbandment of the notorious lieu security forces are all positive developments that are beneficial. 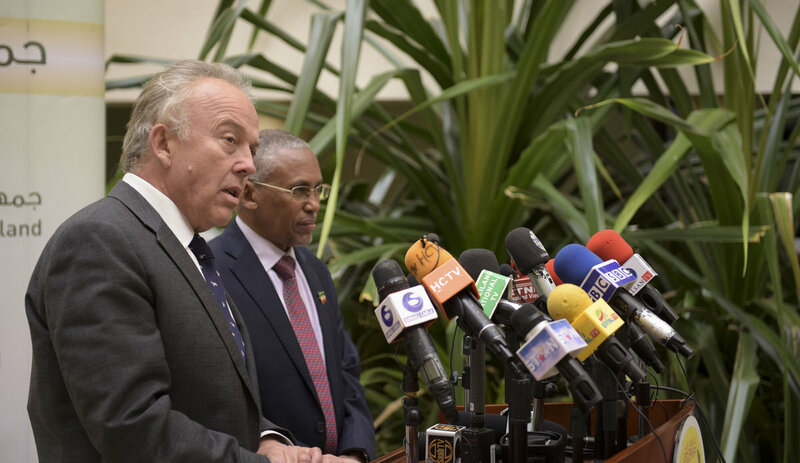 It also possible that the regional and international community will focus more on the problem between Somaliland and Somalia once other outstanding issues in the Horn are cleared. 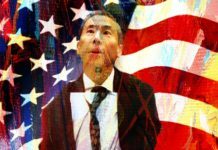 Of course, the reform is still in process, and if at any stage security breaks down that will have serious implications for us. 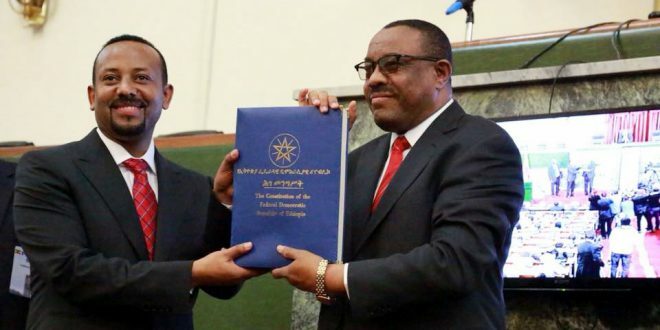 Somaliland Chronicle: Ethiopia’s Prime Minister Dr Abiy Ahmed has visited or met with every leader in the region and has yet to mention Somaliland and in some of his speeches seemed to favor greater Somalia. 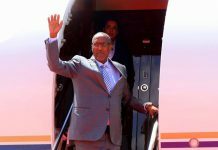 Any concern that Dr Abiy may not have Somaliland’s best interest at heart? Dr. Saad Ali Shire: The fact that our president has not yet met the Prime Minister raises questions, but as far as our working relationship at the ground level is concerned nothing has changed, and the signals and the messages we are getting indicate that Ethiopia still considers Somaliland as a valuable partner. We will know exactly what the position of the prime minister is when we meet him. 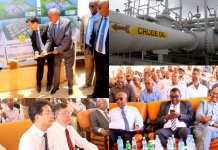 Somaliland Chronicle: With the end of hostilities with Eritrea, Ethiopia has now access to a much closer and frankly better port facilities than Berbera, do you think they will fulfill their commitment to developing the Berbera corridor? 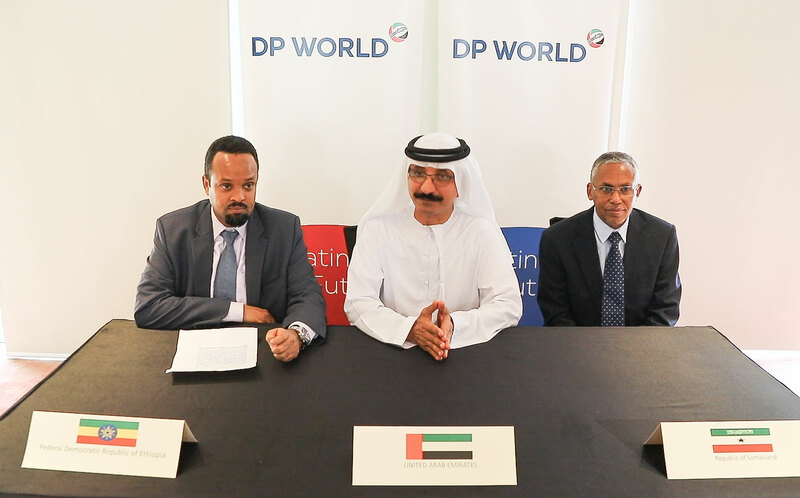 If not, are we rethinking the 19% stake they hold in Berbera DP World deal? Dr. Saad Ali Shire: Ethiopia is a huge country that is growing fast in terms of population and economy. The population is growing at the rate of 3% which means it will double to 204 million by 2042. Its economy is growing fast at 7-10%, which means, if you take the midpoint, it will double to reach $160 billion nine years from now by 2027. 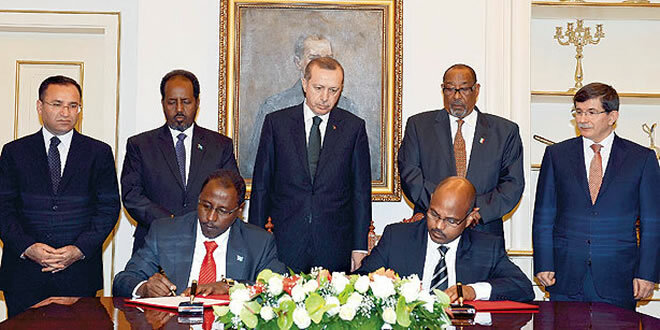 Hence, it will need more ports than Djibouti, Assab and Berbera to handle its external trade. 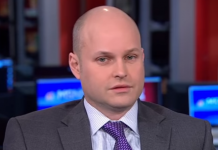 It is not a zero sum game. 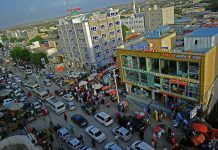 Berbera can only gain from the increasing demand. 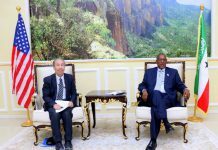 You have to understand that Ethiopia has two main population centers – east and west, and Berbera will positioned to serve the eastern wing. 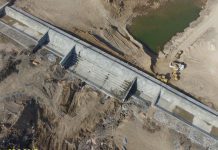 As far their share and interest in the port of Berbera is concerned, noting has changed up to now. 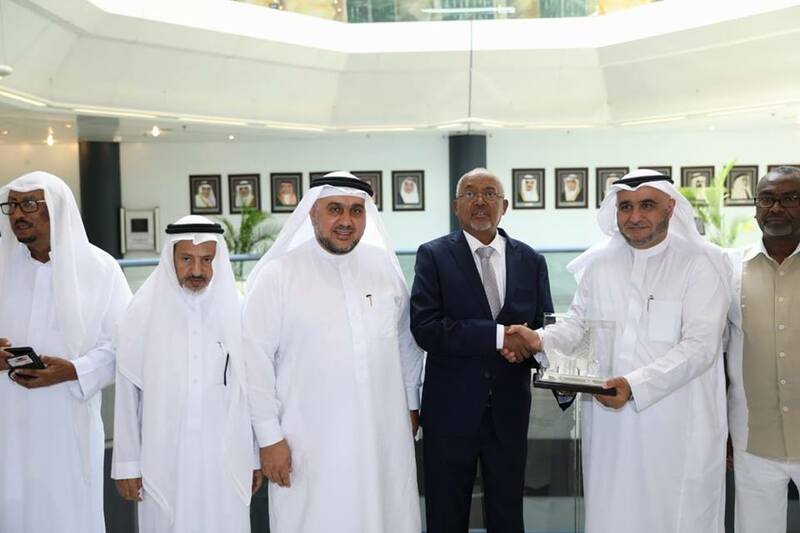 Somaliland Chronicle: The Vice President’s recent visit to Saudi Arabia for Hajj and official business showed Somaliland in an elevated diplomatic status in the Kingdom, could you tell us more about the famous handshake and where we go from here with the Kingdom of Saudi Arabia? 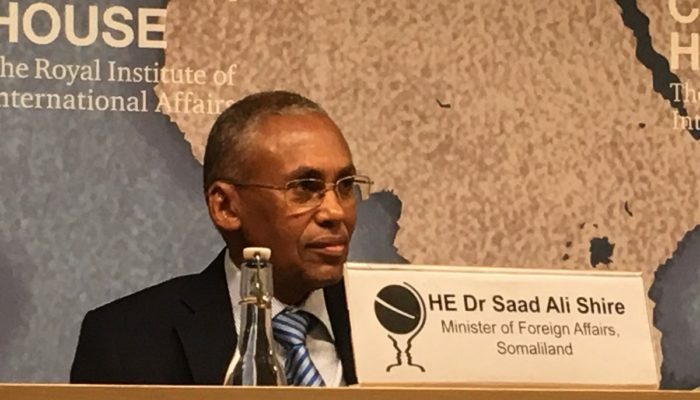 Dr. Saad Ali Shire: I think the high level protocol awarded to the Vice President indicated how much Saudi Arabia values its relationship with Somaliland. Saudi Arabia is an extremely important country for us. It is the number one importer of our main export, live stock. The foreign currency we earn from this trade plus the remittance of our Diaspora is what pays for our large import bill. We greatly appreciate the warm welcome extended to our vice president and thank the King for the royal reception. 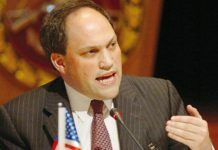 Somaliland Chronicle: This is probably not the first time you are being asked this question, but there are some reports that Russia is interested in Somaliland for naval base while some have recently urged the US to recognize Somaliland before Russia does. Are we open to speaking with the Russians about giving them the base in exchange of our recognition? Dr. Saad Ali Shire:We are an independent country, though not yet fully recognized, and our diplomatic doors are open to all including Russia. But the fact of the matter is that Russia has not yet approached us to talk to us about bases. It is all speculation. 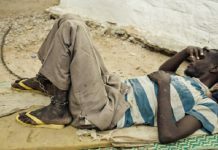 Somaliland Chronicle: Back to Ethiopia and the Somali zone, there are lot of inhabitants with roots in Somaliland on that side of the border, is Somaliland doing anything to bolster and help them take part in the political process in Ethiopia? 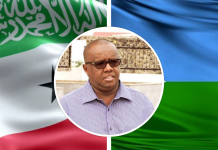 Dr. Saad Ali Shire: As you rightly said, the people of Hawd and Reserved Area of Somali Region of Ethiopia, hail from Somaliland, and Somaliland has naturally vested interest in the new developments in the region. 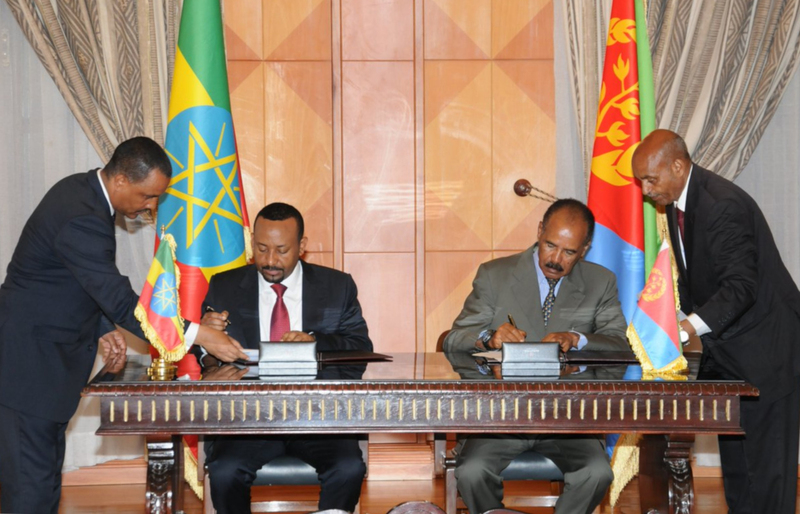 We would like to see the region peaceful, stable and more development programs coming its way. We would like also to see more cross border trade for the benefit of both sides. 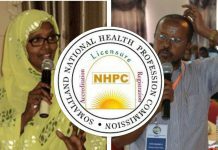 Somaliland Chronicle: If and when talk with Somalia resume, can you assure Somalilanders that our sovereignty is not up for discussion? Dr. Saad Ali Shire: In this type of negotiation, naturally sovereignty will be discussed, but it will not be given away by the negotiators. It is a constitutional matter. It will be for the public to decide on anything that might compromise their sovereignty. 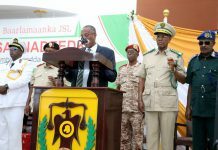 Somaliland Chronicle: Finally, you have served Somaliland with distinction, could you share with us your future political ambitions, seeking a higher office perhaps? Dr. Saad Ali Shire: My honest answer at this moment is that I have no ambition to seek higher political office. But I will keep serving my nation as long as I am alive as a citizen. 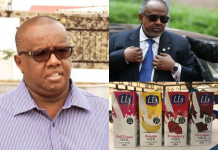 Previous articleEmperor Delirious: Somali Prime Minister’s Wind of Lies. 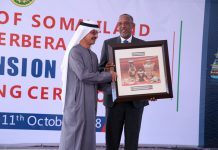 Somalilanders were seeking a real journalism like chronicle many websites or local print papers seem to be tribal oriented, unethical,unpatriotic and unprofessional tabloid sites. Iam very happy to subscribe your site and looking forward to read your articles more . Thanks a lot, we really appreciate the kind words.